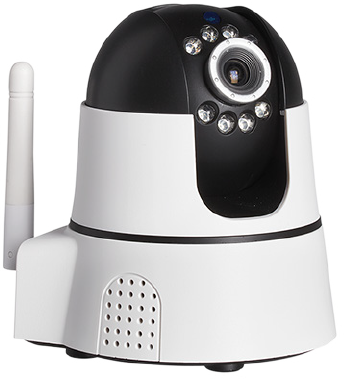 Provider of a highly secure cloud solution for companies and distributors of home security alarm systems. Do you want to market a complete alarm security system? Cosesy has the solution! Cosesy specializes in IoT cloud technology handling security systems and solutions. The Cosesy Cloud enables all security systems connected to be accessed through an app, which gives the end-user access to unique features. The cloud from Cosesy supports many different hubs and sensors and offers both integration or blueprints. 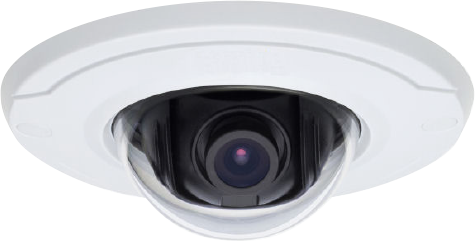 Another option from Cosesy is that they connect the customer with reliable manufacturers who deliver Cosesy enabled accessories, like in- or outdoor cameras, detectors or sensors. Cosesy also offers integration of your system. Cosesy offers a complete set of specifications, so-called blueprints, for intelligent hubs and sensors. This makes it possible for the customer to produce according to the blueprints at a manufacturer of your choice, so you are in control of the complete process. Cosesy and Nabto have been partners for a long time, working together on multiple projects. Nabto has been providing Cosesy with a reliable solution, that would enable gateways to communicate with mobile devices with direct P2P technology.